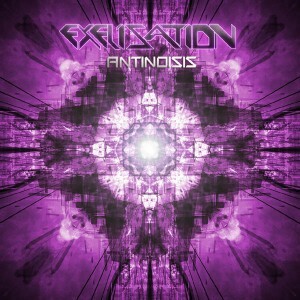 After three blasting releases Exelization is proud to present his first full-length album, Antinoisis. Explore a realm where twilight psytrance meets Goa and powerful melodies flirt with dark beats. This is a unique fusion designed to bend your mind and move your body. Mastered by Deimos with artwork by Richpa at Neogoa Design. MP3 Download | FLAC Download | WAV Download · Download count: 9,668.
this may be one of my favorite psytrance albums ever, instant classic! Absoluty not perfect but very interesting. Transition is bad, Otherwise it’s good. It’s excess repetitive for the type of sound and melody is Superficial. Good job but I encourage you of Diversify your music.